These statistics are generated based on the current listing's property type and located in Central BN. Average values are derived using median calculations. Enjoy MORNING SUN and fabulous CITY VIEWS in this very popular open concept plan . 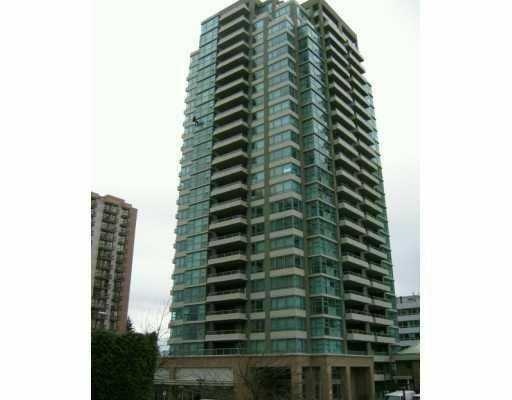 Over 1000 sq ft, this CORNER unit has separate living & dining rooms. A master bedroom w/ room for all that furniture and large double closets for two. Maple cabinets, granite counter tops, tile kitchen & bathrooms with a huge balcony. Fantastic location- walk to Save-on-Foods, Brentwood Mall, skytrain, day care & fabulous dining. Built by Bosa in 2004.